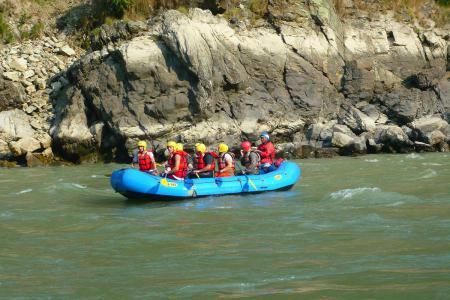 Unique Adventure International has designed the programme so that you will have an opportunity to see the historical and cultural sites around Kathmandu valley. Then our trip proceeds to a Lumbini. 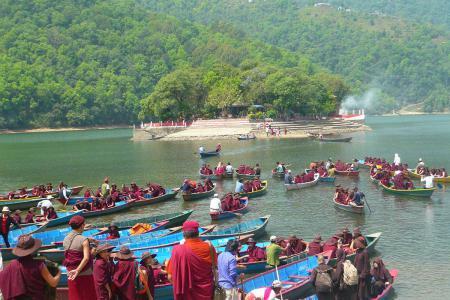 After enjoying a exciting Lumbini tour we will head towards our next destination diverts to Pokhara - the lake city and do the short of - a vantage point of panoramic views of the giant Himalayas as well as sunrise and sunset views. 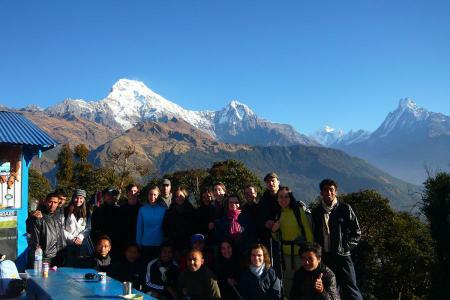 Finally, we terminate our trip by exploring local villages and fantastic mountain views from Pokhara. Day 02 : Visit to Kopan Monastery and Bouddhanath Stupa. Founded in 1970 by Lama Zopa and Lama Yeshe, Kopan Monastery is known as a center of Buddhist teaching. You can meet senior Lama there and can do orientation. Likewise Bouddhanath is one of most famous stupa in the world, overnight at hotel. 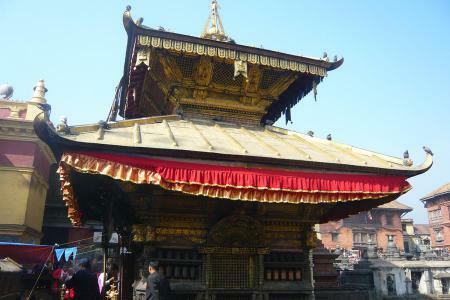 Day 03 : Visit Swyambhunath Stupa (oldest in Nepal, 3rd centuries old Stupa) and Pashupatinath Temple, Boudhanath Stupa, Kathmandu Durbar Square, Budhanilkantha and Patan Durbar Square. Overnight at Hotel. Day 04 : After having breakfast, transfer to Namobuddha (Tamangligi called by Buddhist); a famous Buddhist spot where lord Buddha (7th reincarnation) sacrificed his body to hungry tigers and its cube. Day 05 : After having breakfast, transfer to Pharping monastery. 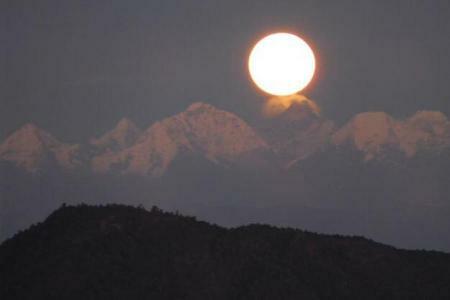 As per Buddhist history Milarepa from Tibet took one night shelter in the cave, and accordingly blessed this monastery. Not only Buddhist, Hindus have their own believe that it was a place where Panch Pandav was visited. Back to Kathmandu in the evening, overnight at hotel. Day 06 : Transfer to Lumbini, overnight at hotel. Day 07 : Full day sightseeing in Lumbini (visit Mayadevi temple, German Monastery, Thai Royal Monastery, Korean Monastery, Vietnam Monastery), overnight at hotel. 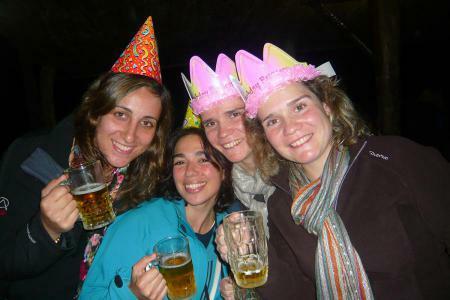 Day 08 : Visit Japanese monastery in the morning and transfer to Pokhara, overnight at hotel. 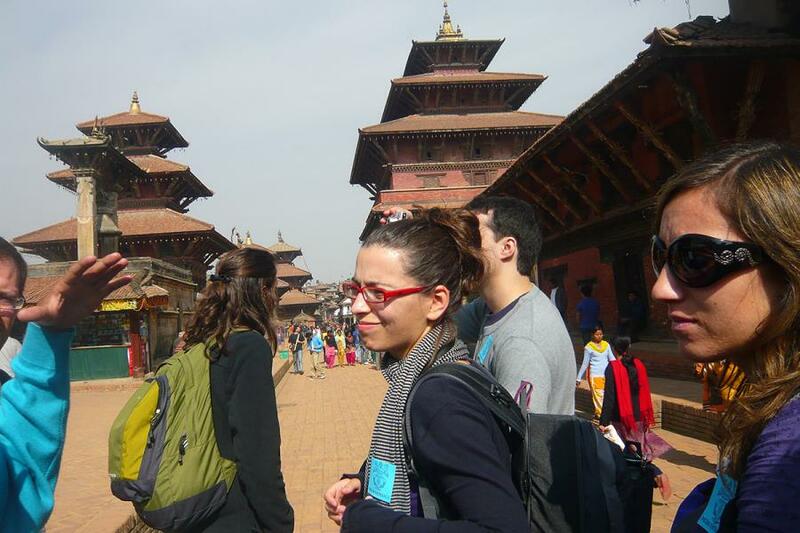 Day 09 : Visit World Peace Stupa in the morning and Yanglung monastery, overnight at hotel. Day 10 : Drive back to Kathmandu, overnight at hotel. Day 11 : Leisure day in Kathmandu, overnight at hotel. Day 12 : Transfer to airport, departure onward destination. Stupas and Temples of Kathmandu, Lumbini, Namo Buddha, Pokhara- Kopan Monastery - Pharping Monastery - Historical Kathmandu Durbar Square - 3rd centuries Swoyambhunath Stupa - Biggest Hindu Temple - Pasupatinath and cremation - Largest stupa in the world ? Boudhnath - Temple of reclining god ? Budhanilkantha etc..